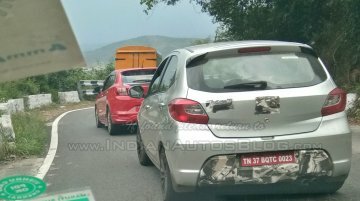 Update: More spy shots of the 2020 Tata Tiago (facelift) have surfaced online. 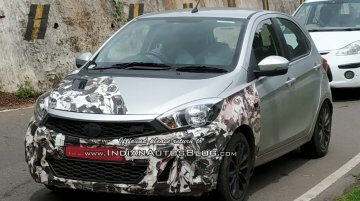 Image gallery at the end of the story updated with the new spy shots. 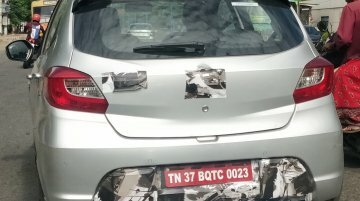 5 April 2019 - Carwale has come up with.. 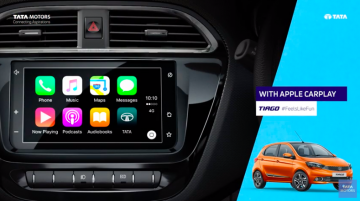 The top-spec XZ+ trim of the Tata Tigor and Tata Tiago are now available with the Apple CarPlay smartphone integration feature. 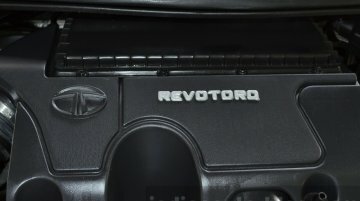 Android Auto was already available in both cars. 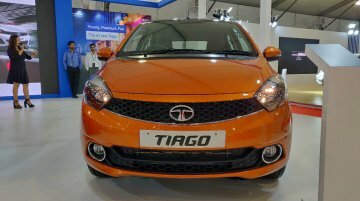 In October last..
Tata Motors has made ABS with EBD and CSC standard in the Tiago entry-level hatchback. 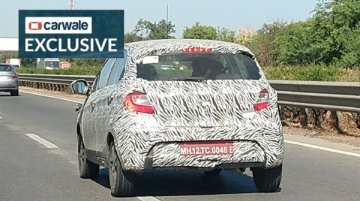 The same safety upgrade is expected in the Tata Tigor soon. 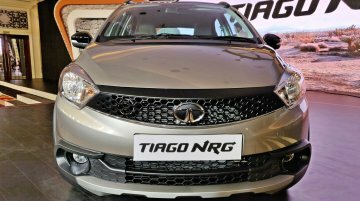 The recently launched Tata Tiago XZ+ has been showcased at the Autocar Performance Show 2018 in Mumbai. 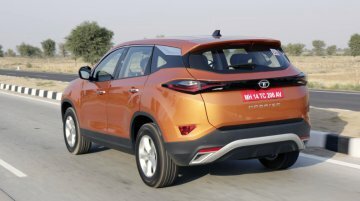 The new top-spec variant comes with a host of new features that enhance the premium quotient of..
Tata Motors will enter the performance vehicle segment this festive season with the launch of the Tiago JTP and Tigor JTP. 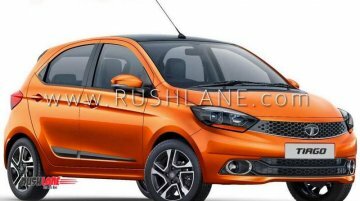 The company has confirmed the media unveiling of the final specification..
Tata Motors will soon introduce a performance version of the Tiago. 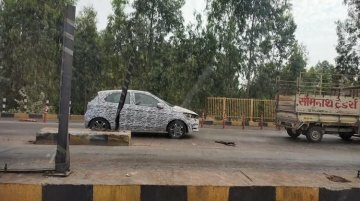 To be called as the Tata Tiago JTP, the new model was recently spotted testing sans camouflage by Team-BHP. 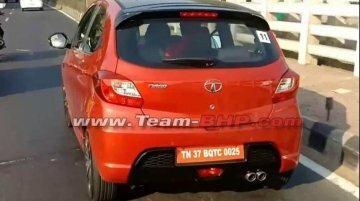 The new model will..
Tata Motors is close to launching a performance-focussed variant of the Tiago. 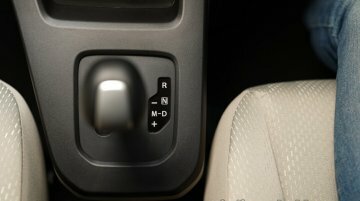 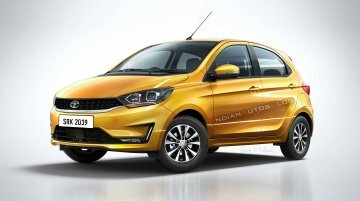 Dubbed the Tata Tiago JTP, IAB understands that the new model will be a significantly more affordable option than the..
With rumours around the discontinuation of the Nano (and Nano AMT) getting louder, the Tiago AMT is set to become Tata Motors's most pocket-friendly automatic offering. 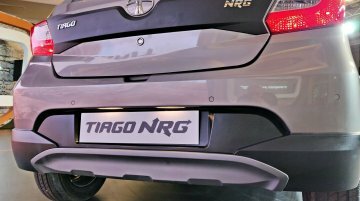 Tata Motors launched the Tata Tiago NRG, the 'cross' variant on the Tiago, at INR 5.49 lakhs for petrol and INR 6.31 lakhs for the diesel variant, ex-Showroom. 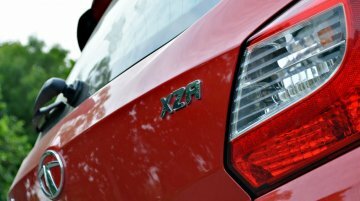 Below are detailed images of the Maruti ..